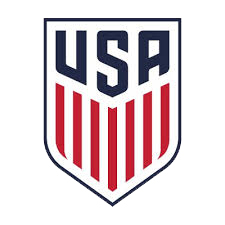 In furtherance of its mission to make soccer the preeminent sport in the United States, U.S. Soccer has announced the recipients of its Innovate to Grow Fund grants. This new initiative was announced in March to help members launch new and innovative programs to grow participation in their markets. In June 2017 LSA applied for a grant from US Soccer's Innovate to Grow Initiative. In October, the grant application was approved and LSA Technical Director, Orlando Cervantes started implementing plans months in the making. The LA KICKS Program is designed to reach these under-served youth by partnering with local organizations, both public and private. The program is designed not only to teach these kids the game, but also to educate these recreational organizations in how to run a successful soccer program. 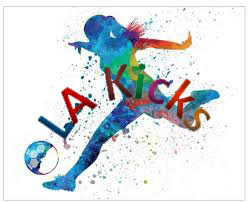 The primary vehicle to be used by LA KICKS is free summer and school vacation camps and clinics for players age 7-12. These camps may be stand-alone camps or may be run in conjunction with other youth activities run by these recreational organizations. LSA’s partnership with local youth services organizations is essential. These partners will have facilities, support personal, existing database of local youth and, most critically, a knowledge of and trust of the local communities. Check back to this page for more details in the coming weeks.